A detailed tutorial is valuable for beginners to understand the options and tradeoffs involved in designing a solid surveillance solution. 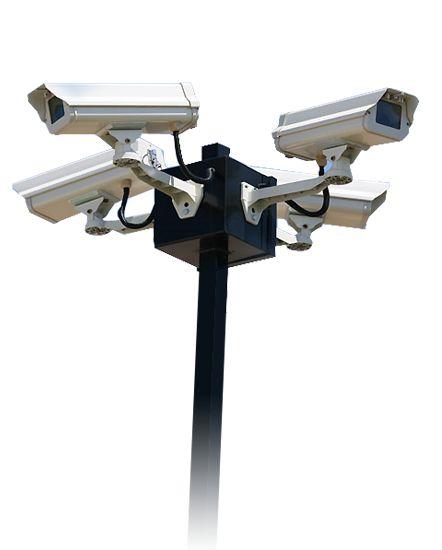 EpiCamera and our partners are proud to offer state-of-the-art video surveillance solution to our potential clients worldwide. Designing a video surveillance solution requires decisions on 8 fundamental questions. EpiCamera believes that our tutorial can help beginners make decisions for these questions. This is an introductory information to assist those who are new in video surveillance business. The goal is to identify the key aspects of video surveillance design without having to examine various details and edge cases in such designs. 1. What type of cameras should I use? 2. How should I connect cameras to video management systems? 3. What type of video management system should I use? 4. What type of storage should I use? 5. How should I record video? 6. What type of video analytics should I use? 7. How should I view my surveillance video? 8. How should I integrate video with my other systems?